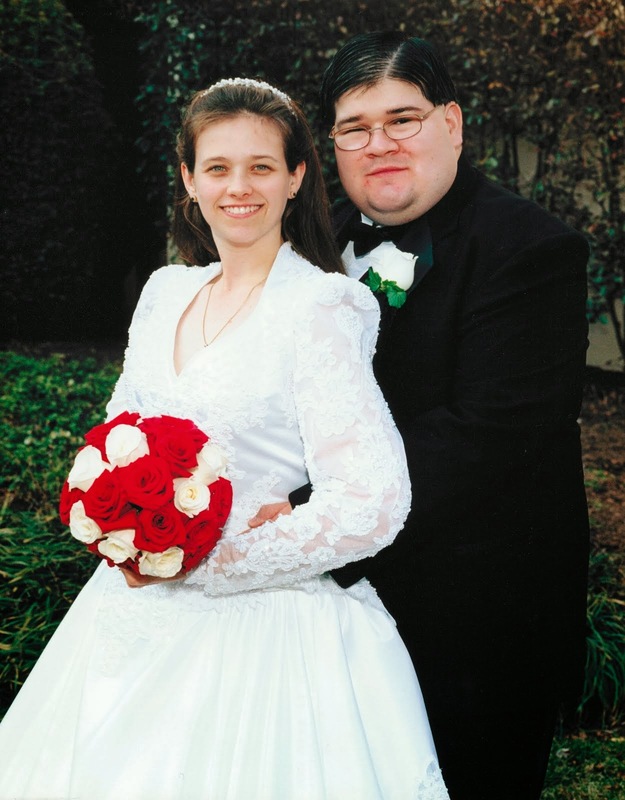 Having Left the Altar: "Before I Knew You..."
I began a tradition four years ago. 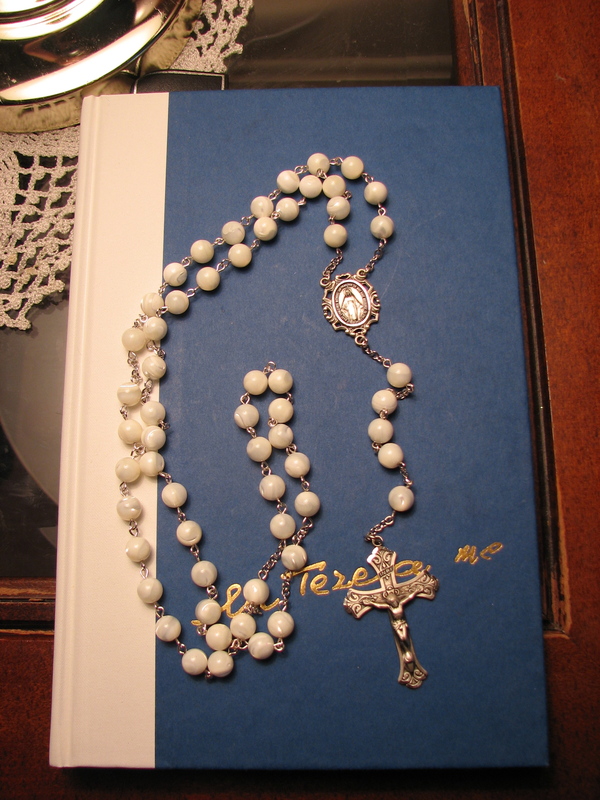 When I was pregnant with Cecilia, I ordered all the parts necessary and made a rosary. I wanted to create something for her that, though she couldn't have it yet, I would one day give to her that she knew was made not only just for her, but even before I knew her. "Before I formed you in the womb I knew you, before you were born I dedicated you, a prophet to the nations I appointed you." (Jeremiah 1:5) I wanted it to be a gift for her, maybe for her First Holy Communion, that she would have not only as a gift, but as a sign that she was wanted, loved, cared for, and prayed for even before she was born. 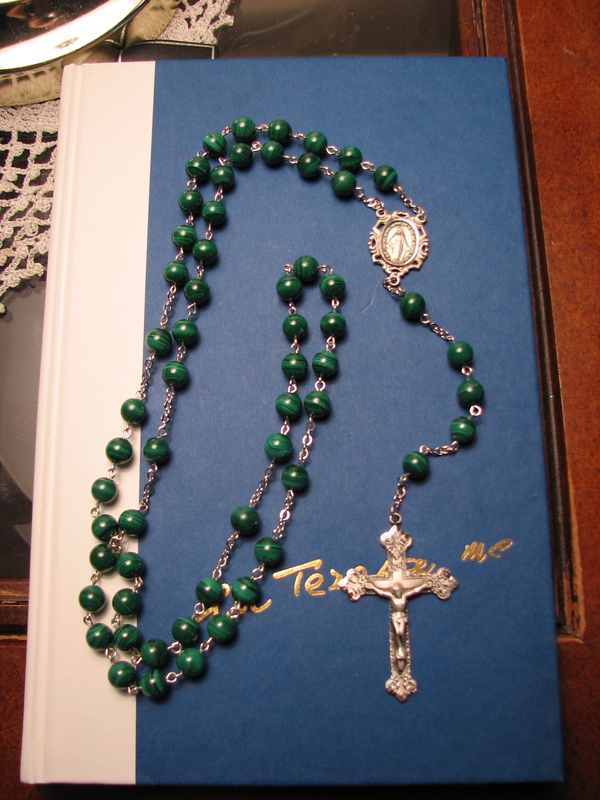 I chose certain beads, a centerpiece, a crucifix and ordered the parts necessary to put them together. After she was born, I had her name and birthdate engraved on the back. When I became pregnant with Felicity, I wanted to do the same for her but I didn't want each child to have the same rosary. So I chose different beads and a different crucifix but the same center piece and made her a rosary. When she was born, I had her name and birthdate engraved on the back of the crucifix for her rosary. When Elizabeth surprised us with her conception, I ordered a different set of beads and the same center piece and got to work. Her crucifix, engraved with her name and birthdate, arrived this weekend. Cecilia's has wooden beads. 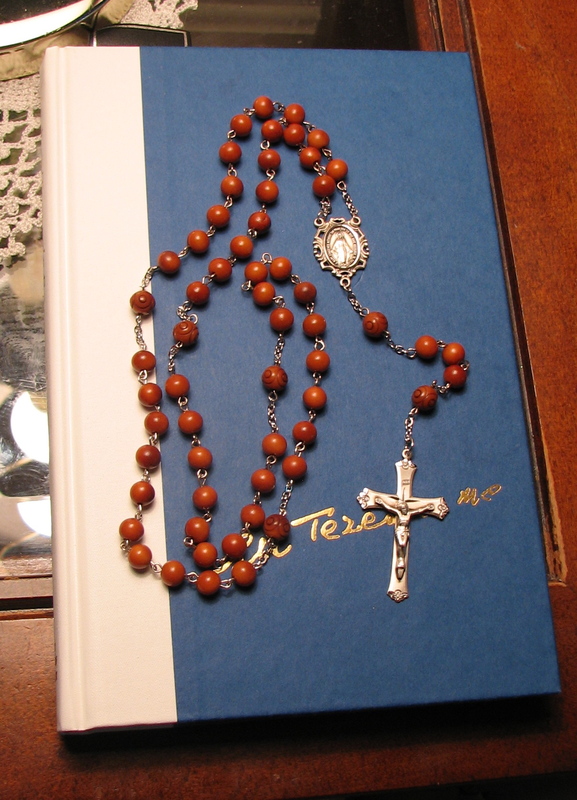 Personally I love the feel of the wood and this does make hers the lightest rosary.The "Our Father" beads are uniquely designed to be larger and with an imprint to make them distinguishable from the "Hail Mary" beads. In some sense, I find the wood fitting for Cecilia as she is a very down-to-earth girl eager to be outside collecting sticks, rocks, and dandelions. She and nature go well together (unless nature is being represented by certain bugs). Felicity's beads are of Mother of Pearl and have a beautiful cream and white luster, especially in the light. Although I didn't know what Felicity's name would be when I chose the beads, I think the white is particularly fitting. Felicity is my calm baby. She is the most peaceful and the white suits her middle name especially: Catherine, which means "pure." Elizabeth's beads are Malachite beads. I love the shade of the green with ribbons of darker and lighter green running through them. I believe these are also the heaviest beads so far. Again I didn't even know if our baby would be a boy or a girl no less have a name when I picked these beads, but I find the green surprisingly appropriate. Green is the color of new life and hope, particularly hope for eternal life. St. Elizabeth was barren most of her life and it was only by the grace of God that she conceived new life within her and it was this new life, St. John the Baptist, who would announce the arrival of the Creator and Redeemer of life. Talk about a bringer and sign of hope. The center piece for all three is the same: the Miraculous Medal. I knew I wanted a Marian centerpiece and the company I buy from had such a beautiful Miraculous Medal centerpiece, I decided to use it for all of them. All the crucifixes and centerpieces are sterling silver. You can understand why the girls won't get them until they are much older but knowing they are there and have one that was made just for them will, I hope, be a gift in itself until they receive them. What an amazing, beautiful tradition! Such a wonderful, prayerful gift to pass on to your daughters. And those rosaries are all lovely. I am certain they will treasure these beads always.